Clients Online...You can make a living from making a difference. 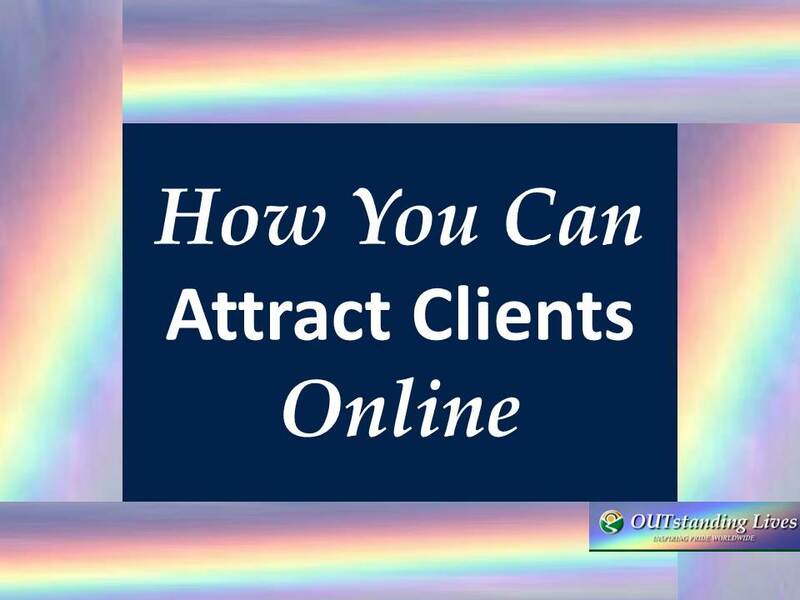 Tip: Offer something for free that your ideal clients will love. For example, I offer you free social media marketing secrets and free networking at www.OUTstandingLives.ORG. 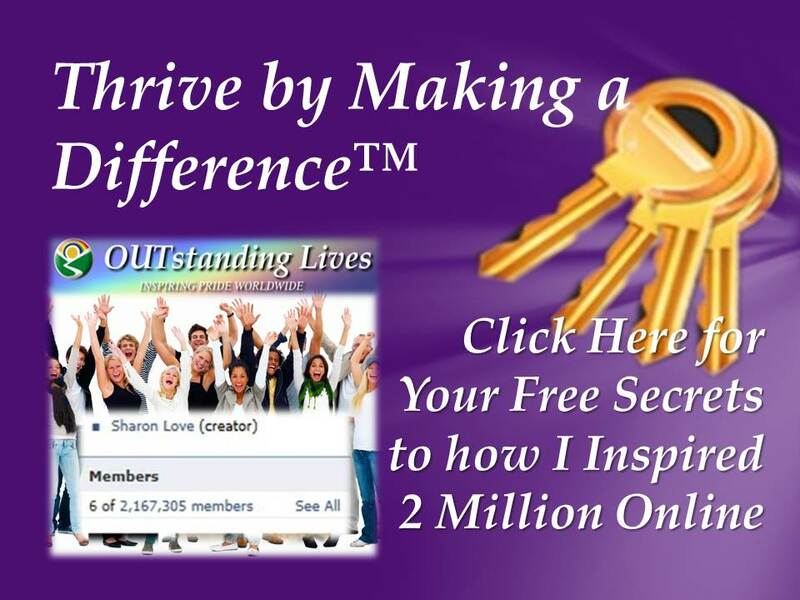 For free secrets on how you, too, can inspire millions online, input your information to the right. For free networking, click here and scroll down.